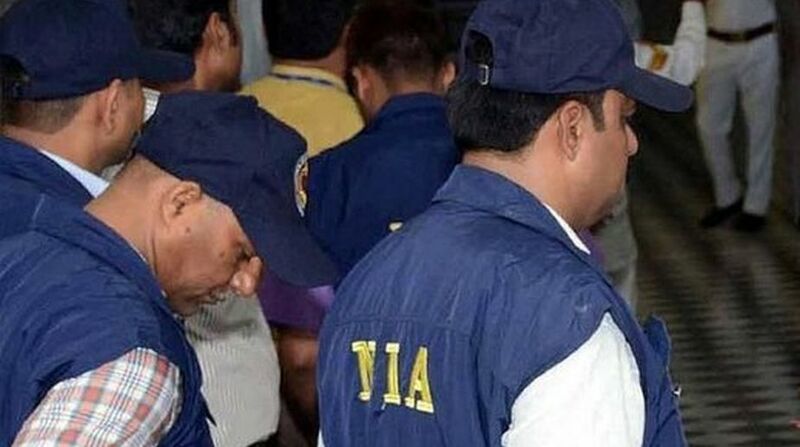 The apex anti-terror body National Investigation Agency (NIA) will be the nodal authority for probing cases of human trafficking after the government today approved a proposal in this regard, according to an official. The Union Cabinet today okayed the draft Trafficking of Persons (Prevention, Protection and Rehabilitation) Bill, which also proposes a punishment of life imprisonment for repeat offenders, the source said. According to officials of the ministry of women and child development, the NIA would receive financial aid under Nirbhaya Fund for the safety of women in order to set up a cell for investigating human trafficking. Government officials say that in order to empower the NIA to probe trafficking cases, the National Investigation Act, 2008, will have to be amended. The draft Bill divides various offences into “trafficking” and “aggravated trafficking”. The former category of crimes would carry a jail term of seven to 10 years and the latter would carry a punishment of at least 10 years in jail, which can be extended to life imprisonment. Aggravated offences will include forced labour, bonded labour, forced surrogacy, use of narcotics to induce forced labour, trafficking in the garb of marriage and those that lead to a pregnancy or grave illness such as HIV/AIDS. The draft bill also moots three years in jail for abetting, promoting and assisting trafficking. The proposed law recommends a national anti-trafficking relief and rehabilitation committee which would be headed by Secretary of Women and Child Development ministry. It also suggests setting up of a rehabilitation fund and prescribes a process to be followed for repatriation of trafficked persons.